The Rottweiler is one of the oldest of herding breeds. 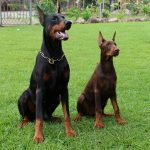 With a history possibly dating back to the Roman Empire, the Rottweiler may be a descendant of ancient Roman drover dogs – a mastiff-type dog that was a dependable, rugged dog with great intelligence and guarding instincts. During their quest to conquer Europe, the Roman legions traveled in large numbers across the continent. The lack of refrigeration meant soldiers brought herds of cattle for food. Drover dogs kept the herd together and guarded it at night. Around A.D. 74 the Roman army traveled across the Alps and into what is now southern Germany. For the next two centuries the Roman drover dogs were continually used in herding and driving cattle for trade even after the Romans were driven out of the area by the Swabians. 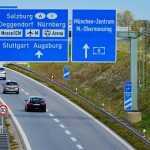 A town in this region was eventually given the name Rottweil. It became an important trade center and the descendants of the Roman cattle dogs proved their worth by driving the cattle to market and protecting the cattle from robbers and wild animals. The dogs are said to have been used by traveling butchers at markets during the Middle Ages to guard money pouches tied around their necks. The dogs were eventually known as Rottweiler Metzgerhunds, or “butcher dogs”. 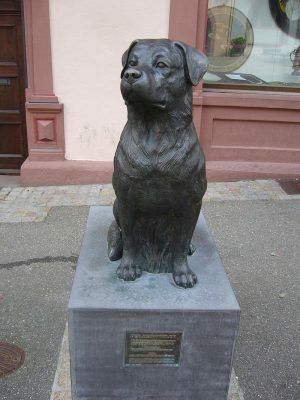 As railroads became the primary method for moving stock to market, the demand for the Rottweiler breed declined, as did their numbers, so severely diminished by 1882 that a show in Heilbronn, featured only one very poor representative of the breed. Nowadays the Rottweiler is a breed of domestic dog, regarded as medium-to-large or large. The dogs were known in German as Rottweiler Metzgerhund, meaning Rottweil butchers’ dogs, because their main use was to herd livestock and pull carts laden with butchered meat to market. This continued until the mid-19th century when railways replaced droving. 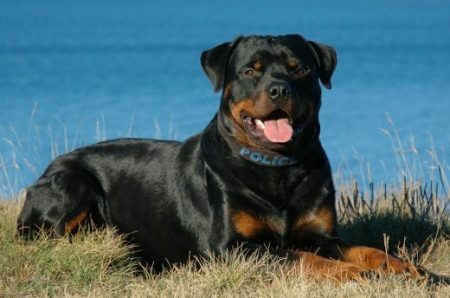 Although still used to herd stock in many parts of the world, Rottweilers are now also used as search and rescue dogs, as guard dogs and police dogs. 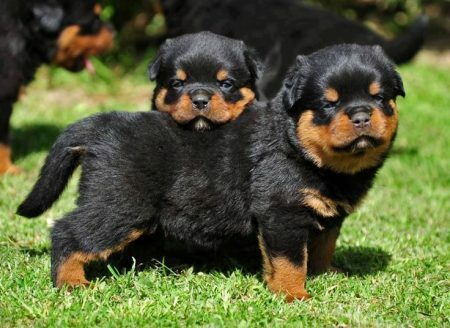 Rottweilers have a short double coat that’s straight and coarse. 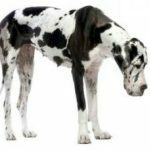 The outer coat is medium in length, shorter on the head, ears, and legs; the undercoat is found mainly on the neck and thighs. The amount of undercoat your Rottie has depends on the climate in which he lives. The Rottweiler is always black with markings that are rust to mahogany in color. The markings appear over the eyes, on the cheeks, on each side of the muzzle, on the chest and legs, and beneath the tail. There are also tan lines that resemble pencil marks on the toes. A well-bred Rottweiler is calm and confident. He’s typically aloof toward strangers, but never timid or fearful. Rottweilers exhibit a “wait-and-see” attitude when confronted with new people and situations. When these characteristics come together as they should, the Rottweiler is a natural guard dog with a mellow disposition who is successful not only in police, military, and customs work, but also as a family friend and protector. Rotties have a natural instinct to protect their families and can be ferocious in their defense. 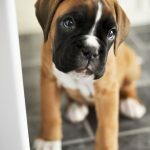 It’s essential to channel their power and protectiveness by providing early socialization, firm, fair, consistent training and leadership, and a regular job to perform. When this doesn’t happen, Rottweilers can become dangerous bullies rather than the companionable guardians they’re meant to be. Rottweilers walk a fine line between protectiveness and aggressiveness. 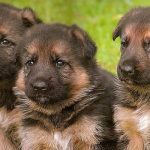 If they aren’t carefully bred for a calm, intelligent temperament and properly socialized and trained, they can become overly protective.